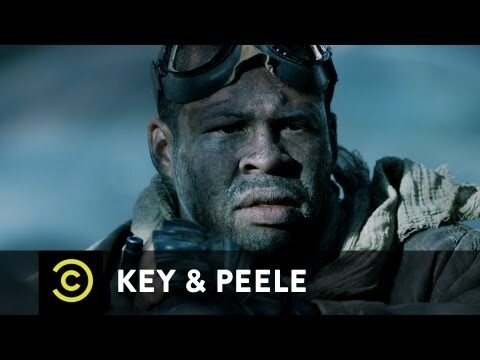 Your video, Key & Peele: Post-Apocalyptic Hunt, has made it into the Top 15 New Videos listing. Congratulations on your achievement. For your contribution you have been awarded 1 Power Point. 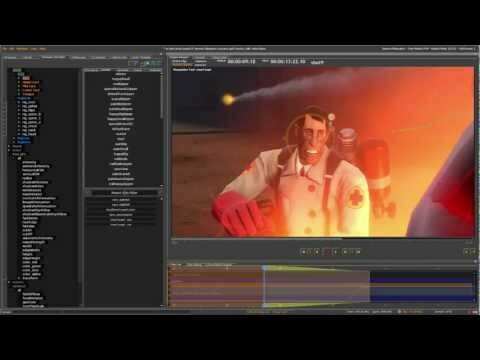 Your video, Introducing the Source Filmmaker, has made it into the Top 15 New Videos listing. Congratulations on your achievement. For your contribution you have been awarded 1 Power Point. 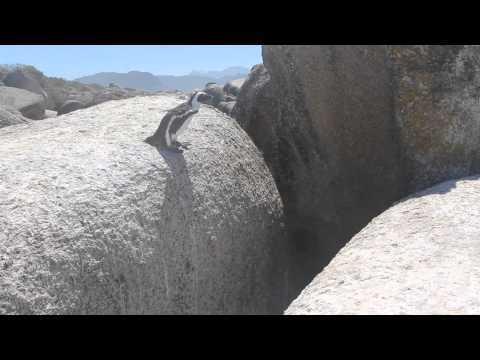 Your video, Penguin Leap of Faith, has made it into the Top 15 New Videos listing. Congratulations on your achievement. For your contribution you have been awarded 1 Power Point. I completely agree. They never really got all to popular in the Canadian market, A whole lot of people only know them for the song Battleflag ft.Pigeonhead. nice to see someone else who appreciates it. I think Lo Fi Allstars were overlooked. This whole album is great. Congratulations! Your video, Dan Savage and His Husband - It Gets Better, has reached the #1 spot in the current Top 15 New Videos listing. This is a very difficult thing to accomplish but you managed to pull it off. For your contribution you have been awarded 2 Power Points. Your video, Dan Savage and His Husband - It Gets Better, has made it into the Top 15 New Videos listing. Congratulations on your achievement. For your contribution you have been awarded 1 Power Point. dear god. upvote a million times.